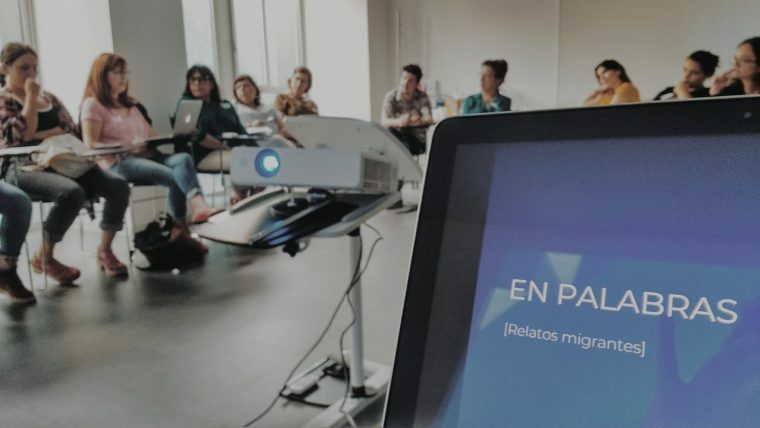 En Palabras is a group which organises writing workshops to share experiences and reflections on the Latin American exodus. The first live reading was given in November. The narratives and poems recited at that time are to be brought together in a handmade book and presented next year.